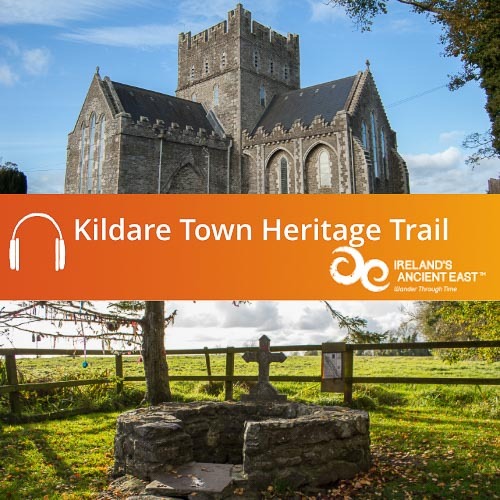 To download your free Sligo Heritage Trail Audio Guide simply add to basket and complete the check out. 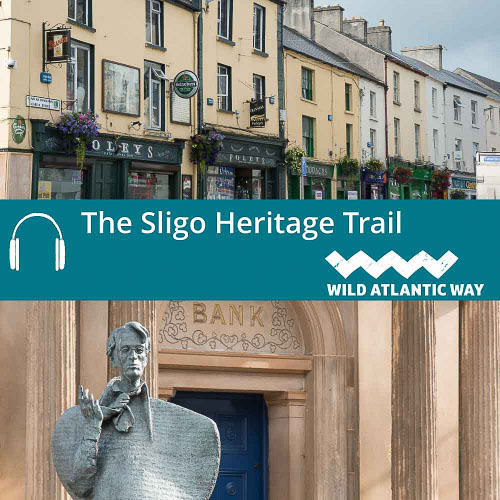 The audio guide will download as a .zip folder containing the MP3 tracks that make up the Sligo Heritage Trail. Once downloaded you can copy the audio files to iTunes or your media player and enjoy. 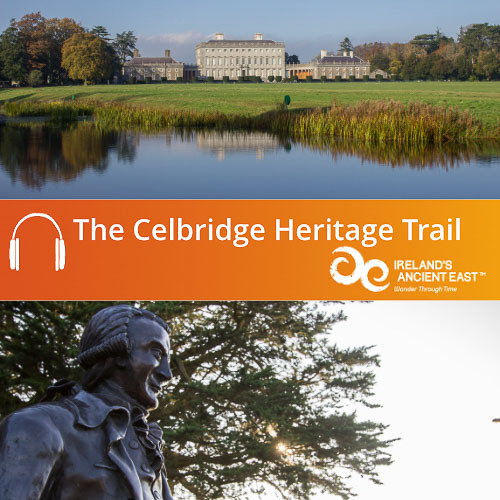 Hear the story of Sligo’s associations with Queen Maeve and William Butler Yeats with the free to download Sligo Heritage Trail Audio Guide. Set in one of the most picturesque landscapes in Ireland, Sligo is surrounded by the Ox Mountains to the south, Knocknarae with the tomb of Queen Maeve to the West, Benbulbin to the North and the long expanse of Lough Gill to the east. The town grew around an important crossing point on the Garvogue River, on an ancient routeway between Connacht and Ulster. 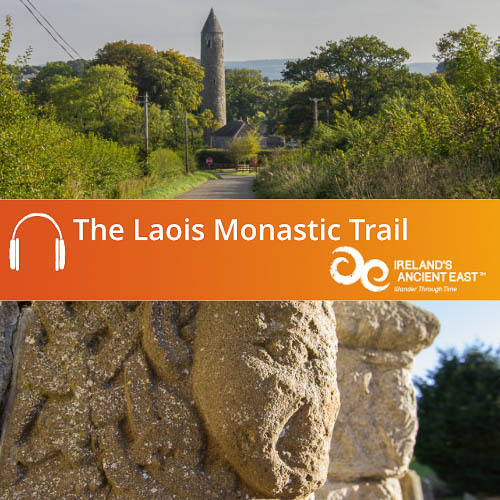 Over the centuries, as the fortunes of Sligo ebbed and flowed, the town developed and grew, and the people, perhaps shaped by the sublime scenery that surrounded them, became known across Ireland for their unique music and culture. 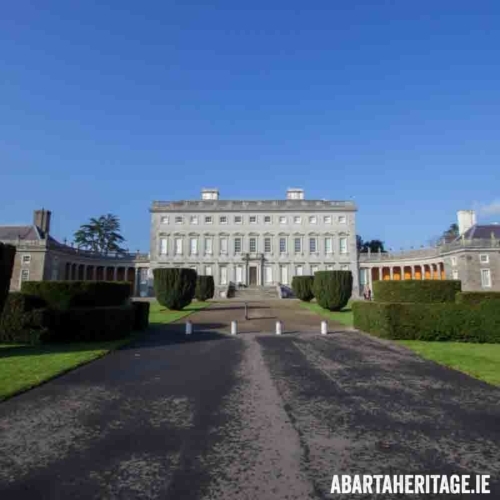 Great thinkers, writers and artists like William Butler Yeats and his brother Jack, sourced much of their inspiration from their immersion in Sligo life.